OOPS! My bad… you are right, and I’ve corrected it. Thanks!! could not have been Elizabeth as the Queen was Victoria…..please correct. In 1808, Marie Paradis was the first woman to successfully summit Mont Blanc, at just 18 years old. Gertrude Bell has a mountain in the Swiss Alps named after her, after she climbed it in 1901. 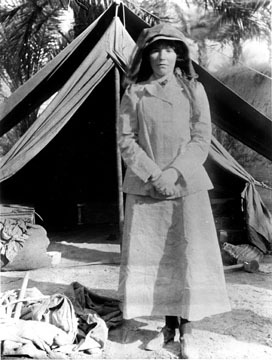 So Gertrude Bell was presented to Queen Elizabeth as a debutante was she? Which one would that be I wonder?